A workhorse engineered to withstand the test of time and your most demanding applications with total flexibility in mind. 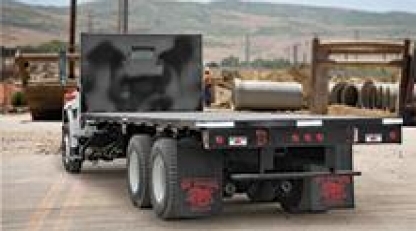 No matter what you plan to load, transport, or unload we have a platform body designed with a wide range of accessories and specialty equipment to satisfy your every need. 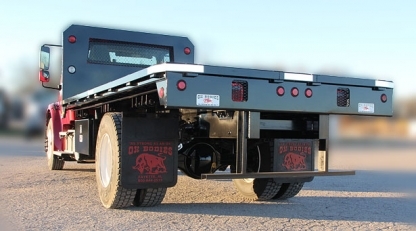 Rugged dependability, excellence in engineering, and quality that you can only come to expect from Ox Bodies. Custom all-steel flats in lengths of 8' to 26' with optional side heights of 6" to 66" and multiple tailgate choices customer specified per application. 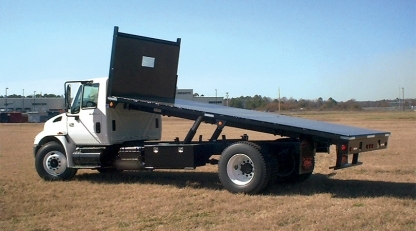 Custom all-steel flat dump bodies in lengths of 10' to 26' with optional side heights of 6" to 66" and multiple tailgate choices customer specified per application.